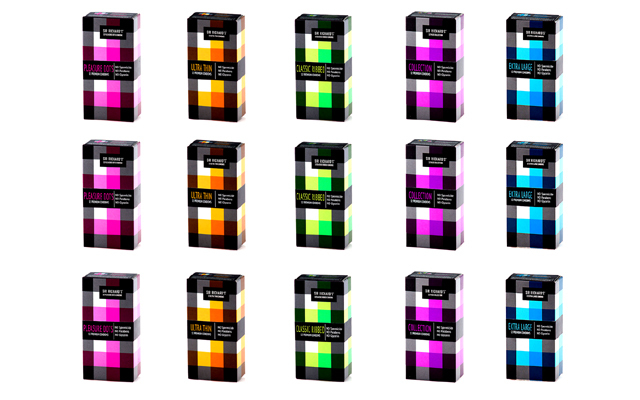 ABS Holdings is stocking a new condom range called Einhorn, which offers several points of difference from its rivals. The most obvious is the packaging, which features a wide variety of eye-catching artwork, and each packet contains seven individually wrapped condoms. 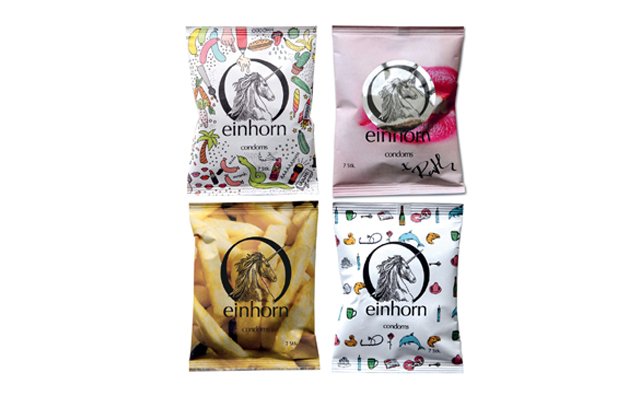 The products are Vegan-friendly too: instead of animal-based Casein, Einhorn uses only plant-based ingredients for lubrication and no animal by-products are used in the production of the condoms. Einhorn condoms have a 54mm nominal length and are bell shaped to give the wearer more space around the glans for extra comfort and a better fit. They also have a reservoir tip. Designs include Secret Crush, Sunseeker, Forest Ballet, Bali, Foodporn, Spermamonster, Love on the Rugs, and Moonshine.